Althea is an online shopping site that I love. You know I've had the best experiences with them previously as I blogged about it here. And if you've been following me on my other social medias, you'd know that I always recommended Althea to shop on k-beauty products. 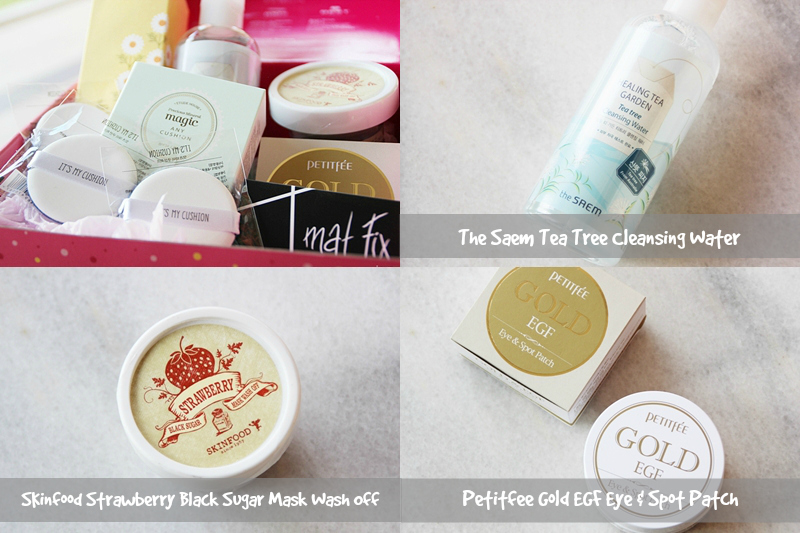 They have great selection, (especially on trending items among k-beauty bloggers), good prices- some are even more cheaper than the retails prices in Seoul (trust me on this, been there, browsed over Althea whilst shopping at Myeongdong just to compare the prices, lol). They also offered you super duper fast shipping (i mean hello oversea parcel from South Korea to Malaysia in 5 days, what?). I swear Althea sent me things even faster than some local online shopping sites. 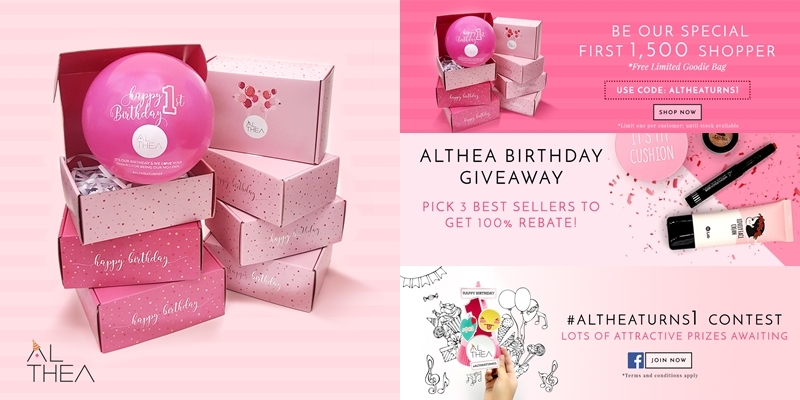 This blog post is going to feature my recent haul and also since it's Althea birthday, they want to send you some limited goodies for free! There's a coupon code down below! Excited? Better be! Click to know more about it, fam! My first Althea haul was pretty exciting. Imagine how much more exciting this haul is for me since as you all have probably know, I'm diving back into my k-beauty addiction! Hehe. Onwards to the haul and why did I buy them. Micellar water, cleansing water, cleansing lotion, whatever you called them, they are all the same. When I saw the lovely Sunny Dahye mentioned about The Saem Cleansing Water in her k-beauty favourite, I couldn't help but want it! I've already used it to remove my makeup for the past couple of days. So far so good, does the job, and doesn't irritate my eyes. Anyway, did you guys know that The Saem already opened their outlets in Malaysia a year ago? Their outlets are in Sarawak, which unfortunately I need to get on a plane to go there. This is one of the product that Althea sells more cheaper than in South Korea (shhh, the popular Banila Co Cleansing Balm is in the list too), I remember buying several wash off masks from Skinfood at Incheon Duty Free Shop for $6-$8, (and that was before I accidentally met Malaysian actor, Shaheizy Sam and the whole cast Astro's "Bimbo" casts, eh eh). Since the original ones is a major love, I wanted to try the strawberry version. Originally I planned to buy the Black Pearl Eye & Spot Patch but this was further discounted to 61% off, too rude not to buy, right? Hopefully, the mask would hydrate my dry under eyes area. I have been lemming for this like forever! I've heard good things about EH Any Cushion and wanted to try the mint one since I have redness all over my face. Honestly though, I was just waiting for the right time to strike, and for the right price. So happy that Althea put it on sale and was able to buy it half of the price than the one in store. This cushion foundation was the most expensive of the purchases. 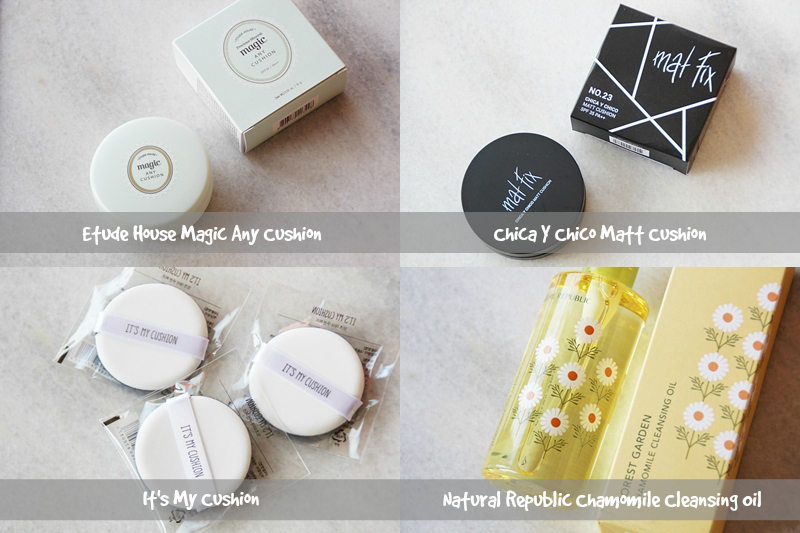 I've recently seen the cushion all over Instagram promoted by k-bloggers as a summer foundation. It's matte, and we all know that is such a RARE finishing in the k-beauty land. Bought 3, simply because I was intrigued by the price. Should have bought more asdfghasdfghj. Hell yeah at myself because I'm going to try out cleansing oil! After contemplating which one to get from Althea, Natural Republic is more price-wise than any other brands... I do not know if you guys have noticed though, but cleansing oils are so freaking expensive in Malaysia's market, and that is the same reason why I prefer to use micellar water. This, however was less than RM40! I placed my order few days before Eid, it reached Malaysia less than a week time, considering I got my parcel in the first week of Eid, I'd say I'm entirely impressed with both Althea and GDEX (the courier). You see, me ain't no lying when I say the shipment method is faster than any other online websites. What's better? Free shipping for if your order is more than RM150. As the matter of fact, I was saddened by my previous shipment service from South Korea few months ago which took almost a month to arrive, ha! Ordered some COSRX products, but I'll keep that for another post. Now, below is something exciting, so don't close the tab yet, keep on reading! For orders placed on July 20 onwards. While stocks last. Wish Althea a happy birthday with #altheaturns1 and stand a chance to win amazing prizes such as Macbook Air, Ipad Air 2, iPhone 6S, Galaxy S6 Edge, Canon EOS M10 Selfie Camera, Althea credits and beauty hampers. 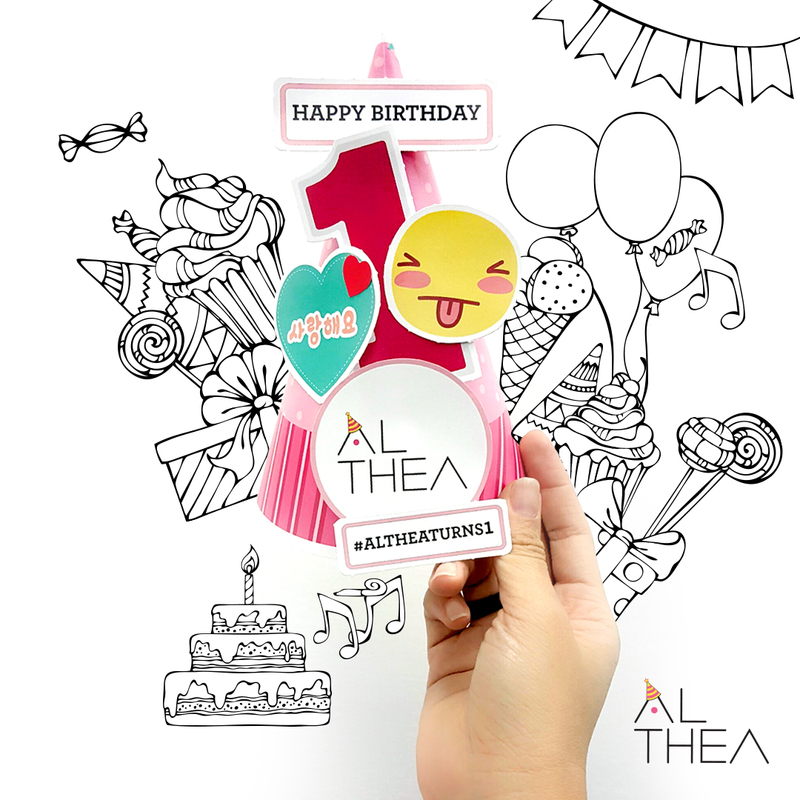 Basically you don't have to give Althea a birthday present, instead they'll send you one! So, be quick! Althea is currently available for SEA countries- started in Malaysia and now they're expanding to Singapore, Indonesia, Philippines, soon to Thailand. Thanks Althea Korea and fellow Malaysian Beauty Blogger, Tammy Lim, big boss-nim of Butterfly Project Malaysia for the special collaboration! Hye Iera, this is Mira from Althea. Your shots are amazing! Thank you so much for this post and joining in our online Birthday Party. We hope you had fun!